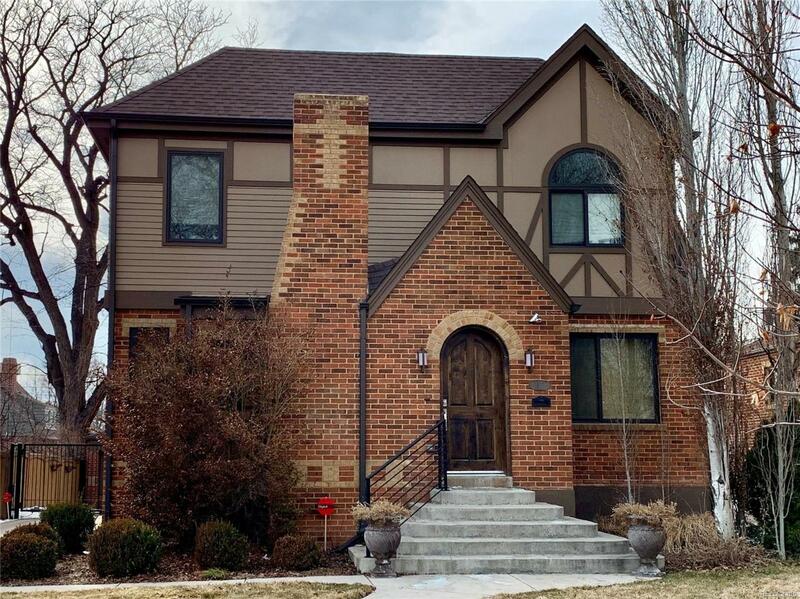 An amazing and aesthetically pleasing South Park Hill tudor pop top completed in 2014 by Dovetail Homes! 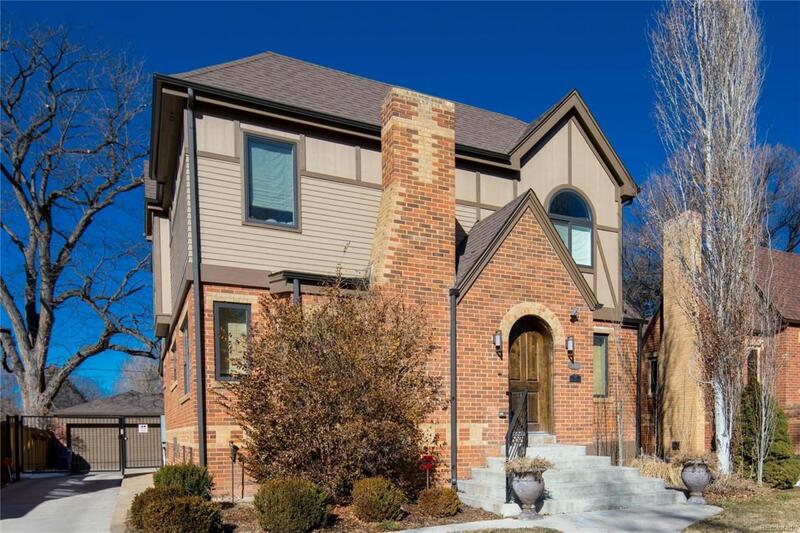 Situated on a delightful block just off of 17th Avenue Parkway, this home retains classic details while providing all the amenities desired for todays lifestyle. The open main level floorplan is showcased by a gourmet kitchen adjacent to a cozy family room that accesses the private back yard with 10 ft. sliding doors. The interior also has 6 bedrooms (one conforming bedroom is in basement), 4 full baths, finished basement and a master retreat with a spacious bath and a huge walk in closet with a built in safe. Other features include a detached 2-car garage, sprinkler system and a security gate. 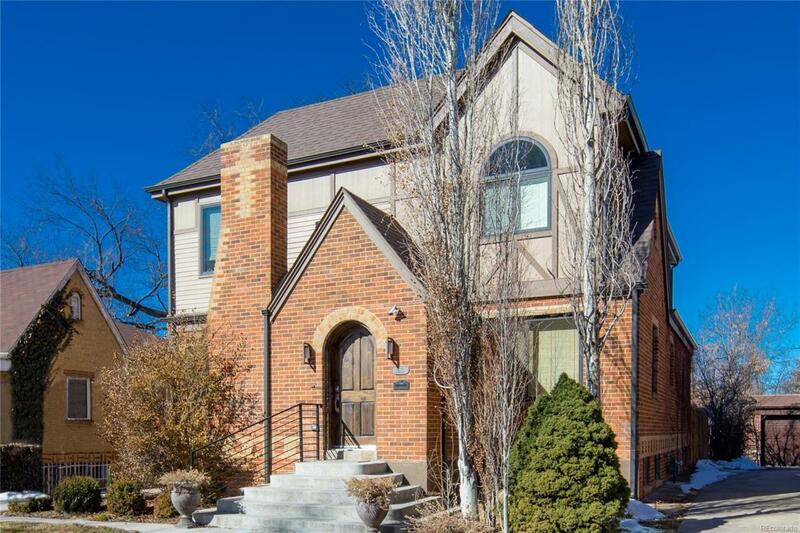 Located close to quaint retail and restaurants in Park Hill, City Park, Downtown, Cherry Creek, Stapleton, Lowry and the new 9th and Colorado redevelopment project.